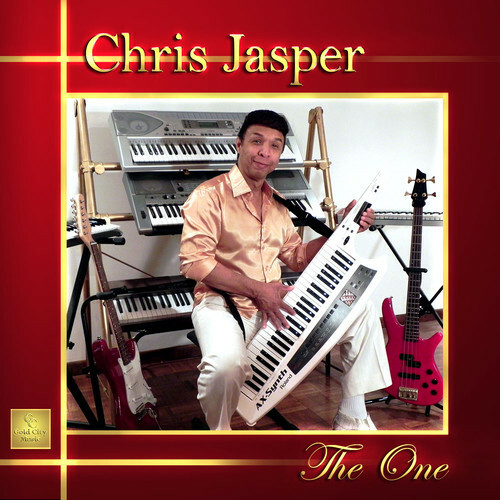 Brand new single from the legendary CHRIS JASPER. Released May – on Gold City Music label , with a sizzling album to follow by early Summer. This is drenched in Isley’s history…and is a fantastic marker of what’s to come ..”Its The One! Order yours today!! “Chris Jasper is an R&B legend & HALL of FAME member, for his years as a member of the Isley Brothers, where he became one of R&B’s most notable keyboardists and songwriters. He also blasted off on his solo career, hitting #1 with “Superbad” and following with a series of popular R&B and Gospel albums over the next two decades. 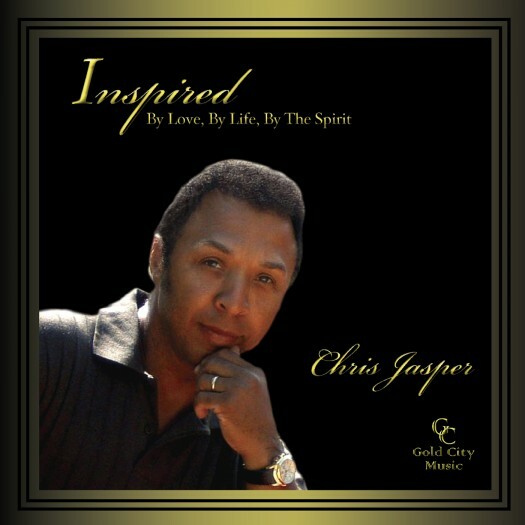 Chris’s last CD ” Inspired”was nominated for Grammy, and was just beat out by former bandmate Ronald Isley.